The report provides detailed insight into the performance of the top five companies across the world. The analysis highlights the companies that are performing the best among the peer group and in which areas, and thus clarifies leading performance standards and the strengths and weaknesses of the companies covered. - United Company RUSAL Plc. 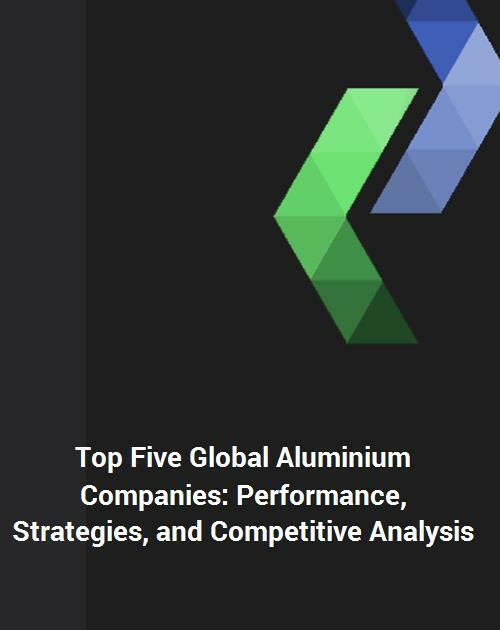 This study is intended to provide industry leaders with a competitive benchmarking of the world's top five aluminum companies. The study provides up-to-date information on the market share, profit margins, and capabilities and strategies of the leaders. It is designed to provide executives with strategically significant competitor information, data, analysis and insight, critical to the development and implementation of effective marketing and sales plan. - Market size estimates in terms of (US $) value by segments of the global aluminium companies. This study is intended for material suppliers, parts fabricators, investors, executives and consultants. This multi-client market study is used by small to multi-national Fortune 500 companies and utilized for a variety of reasons as follows. 5. Company Profile on Alcoa Inc.
9. Company Profile on United Company RUSAL plc. CHAPTER 5. Company Profile of Alcoa Inc.
Table 5.1: Market served – Alcoa Inc.
Table 5.2: Lucintel triad – Alcoa Inc.
CHAPTER 9. Company Profile of United Company RUSAL plc. Table 9.1: Markets served – United Company RUSAL plc.